Today marks the official beginning of the 3.0 track of the Psychedelic Salon. The main difference between Salon 3.0 and the earlier podcasts from the salon is that this 3.0 track on Patreon.com will be where you will hear the programs three months before they appear on the “classic salon” feeds. 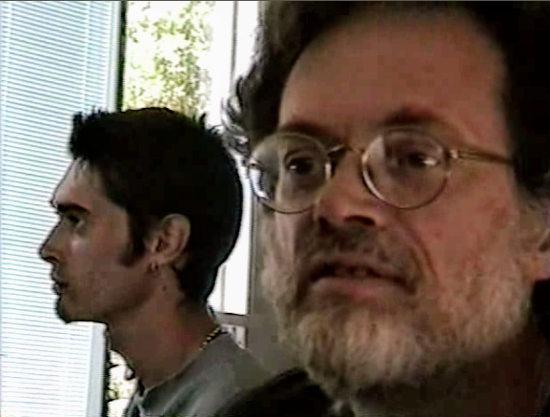 So to mark this new beginning I am playing a recording of a Terence McKenna weekend workshop at the Esalen Institute that, as far as I know, has never been published before. Date this lecture was recorded: June 23, 1989. Posted in Environment, Evolution, Psychedelics, Terence McKenna (mp3). Excellent talk, but II totally busted up when the “fart” sounds occurred. Thank you! Absurdist theatre.